Being attracted to someone outside your race is generally a sign of being adventurous and wanting to explore new cultures. The laws of attraction are undefined and have never made sense in human history. So when it comes to wondering why certain people are attracted to people outside their race, there is no real answer. Nonetheless, there are some explanations for why white mens enjoy dating black women. Obviously, this article isn’t absolute and the reasons are different for each unique case. But if you are a white guy who loves dating black women and have been wondering why lately, this is something for you to read. Basic attraction starts on a physical level. For white men who are interested in black women, the physical features are a huge draw card. Many white guys have spoken about the attraction to black girl’s lips and hips. These physical features tend to grab the attention of white guys. A key factor in what white men find attractive about black women is their independence. Political correctness aside, black women have a fundamentally harder time growing up. They are exposed to factors of social disadvantage and racism much more than white people. This develops a certain resilience and strength in them. Many white guys find this independence and ability to bounce back from hardships incredibly attractive. Black women have grown up with a different historical and cultural background. Their families have vastly different stories and a different insight to the world. This informs black women with a unique type of intelligence that can be very attractive to white guys. This is also a chance to white guys to enhance their cultural understanding and gain new perspective. For men who like knowledge and learning, this is naturally a big point of attraction. A lot of white guys who are dating black women have said that their friendliness was a big point of attraction. Generally speaking, white guys find black women more friendly and easier to talk to than white girls. Whether this is in bars or social events, white guys find black women easier to approach and let that spark of attraction start with a smile and conversation. For men, this can really help boost their confidence and allow them to pursue the initial physical attraction. This is the ultimate deciding factor on what initial attraction is going to lead to black women white men dating. 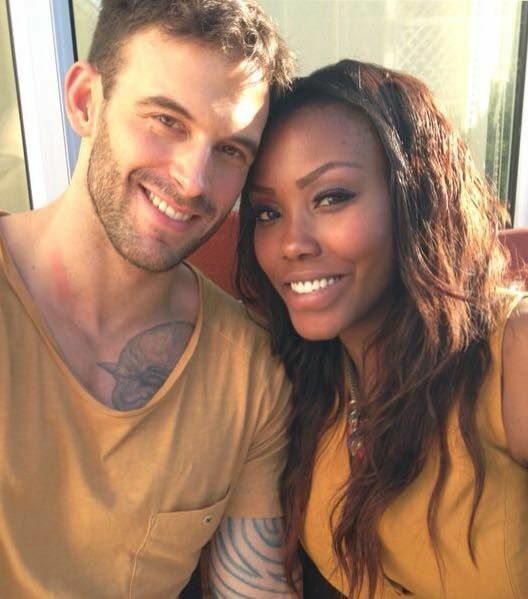 Sure, a white guy can be physically attracted to a black girl, but if their personalities don’t match up, there is nothing really there. When people find themselves attracted to each other, it is their personalities that are truly drawn to one another. Personality is an attraction that doesn’t need to take into account the colour of ones skin. 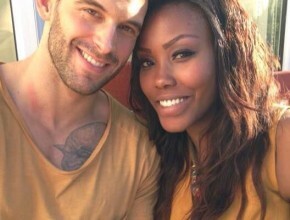 If you are a white guy attracted to a black girl, the above mentioned factors may certainly be a thing. But truly, you have found a woman who attracts you on a deeper level, with personality. I’m a black woman in the age of 32 from South Africa Durban.lm a Pisces, I like to date a white guy but it hard to find one. Please help. Or you can join our Ios app or Andriod app. We have ethnicity option and other search options for you to contact the white men according to your search criteria.